Due to the dangerous nature of construction sites and the strenuous labor involved in construction work, injuries occur often among workers. 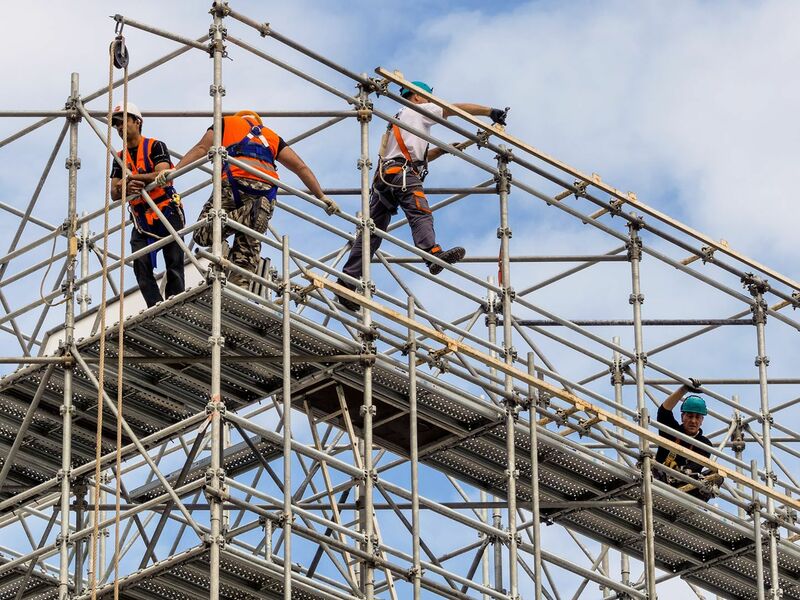 If you are injured at work, a construction accident lawyer with Murphy Law Firm can help you collect maximum workers’ compensation or secure your disability status.  Call our Great Falls, MT, office at (406) 452-2345 or contact us online to schedule a free case review. It is essential that workers consult an attorney to ensure that they collect maximum compensation. Injuries of the spinal cord and brain can have lifelong effects and require costly ongoing medical care. Immediately following an accident, you should report the incident to your employer and seek the appropriate medical attention. Delaying action could affect your case, and we encourage you to contact our office as soon as possible. 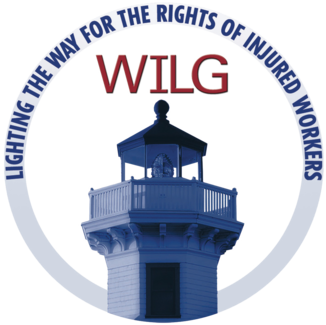 Our team of lawyers can provide guidance on how to obtain and submit workers’ compensation claims. If we believe that a third party (such as an equipment manufacturer or motorist) may be responsible for your injury, we can also represent you in a personal injury lawsuit. A personal injury suit may also be recommended if an intentional act on the part of a co-worker is suspected to have contributed to your injury. Murphy Law Firm has recovered more than $10 million in wrongfuly denied benefits for our clients. Our office can coordinate consultations with experts who can determine the full extent of your injuries and ensure that every financial loss, both present and future, is considered. As some injuries may prevent you from returning to work for an extended or indefinite amount of time, we can also help you file the appropriate disability claims to help you collect the maximum compensation to which you are entitled. There is no guarantee that your claim will be honored, or that it will provide the extent of compensation you truly need. Our team has the resources to protect your best interests throughout the aftermath of a work accident. Our first priority is to help you receive the medical attention you need. While you focus on healing, we will focus on recovering the compensation you deserve. Murphy Law Firm has recovered over $10 million in wrongfully denied benefits for our clients. Our lawyers can take your case on a contingency basis. You pay nothing until we achieve the results you deserve. Schedule a free review of your case by calling our office at (406) 452-2345 or by contacting us online.